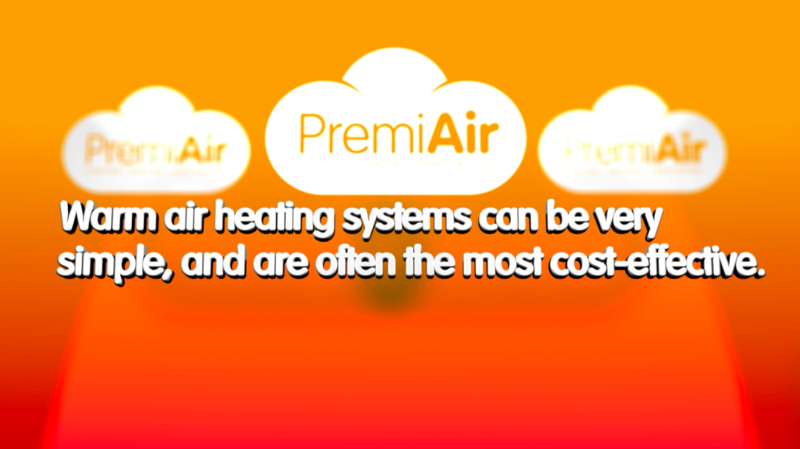 Warm air heating systems come in various forms, using most fuels, but is characterised by heating the air in a room, which is recirculated. It’s a very simple approach which can be very effective, but which has pitfalls if expert advice isn’t taken. We can help. Correctly used, a warm air heating system can easily be the most efficient system type available, and can be further improved with the proper use of intelligent controls and destratification fans. How comfortable occupants will be using a warm air heating system will depend on it’s correct design and the nature of the building. By calling PremiAir, you’ll be sure to receive expert advice. In most industrial applications, a warm air heating system will be the lowest cost option, but of course it’s important to know that you’ll also get the results you need. At PremiAir, we can give you a full assessment so that you can compare value for money, not just price.